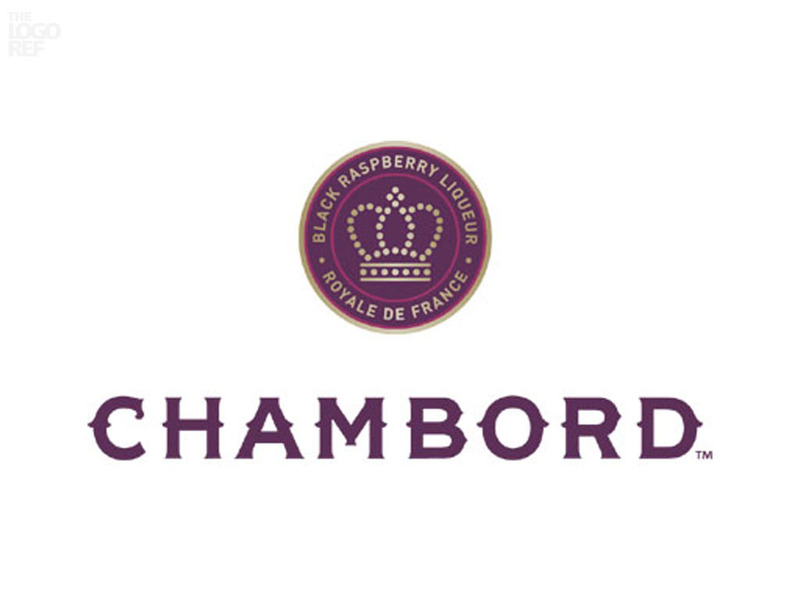 Presented to King Louis XIV at the Chateau Chambord in 1685, this black raspberry liqueur has been in production ever since. 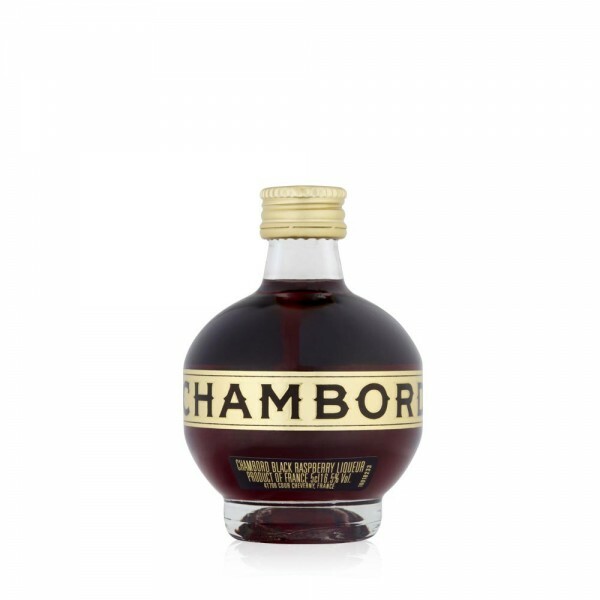 Made from Cognac, raspberries, Madagascar vanilla, Moroccan citrus peel, honey, herbs and spices, it is the unmistakable orb shaped bottle that makes Chambord stand alone on bar shelves worldwide. Chambord is the centrepiece of the French Martini.